A female security guard at 630 North Franklin condos in the River North neighborhood was attacked and punched in the face outside the condo building on the sidewalk. 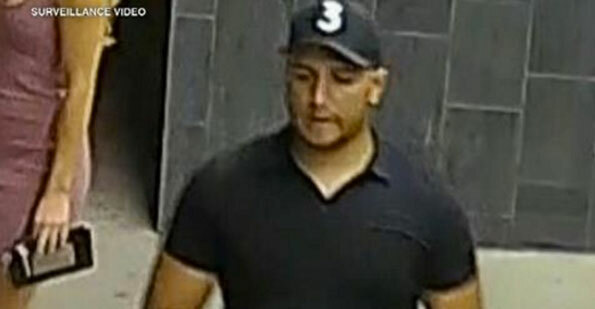 Police and the condo management are seeking the public’s help identifying the male suspect that threw a water bottle at a security guard and then landed a full punch on her face about 2:00 a.m. Sunday. The incident was captured on surveillance video at the 630 North Franklin condo building on Chicago’s North Side. The female security guard sustained a broken nose and black eye and may need surgery.